In order to facilitate your accomodation during the conferece days, we have selected 4 of the main hotels in Piacenza, estabilishing with each one a special reduced rate excusively for the MatER Meeting 2017. Below you can find the main info of each Hotel, including the booking procedure to follow in order to benefit of the discount stipulated. Where indicated, you can use the dedicated booking code, otherwise you simply need to contact the hotel and specify that your reservation is related to the MatER Meeting 2017. All rates are per room & per night, including VAT. 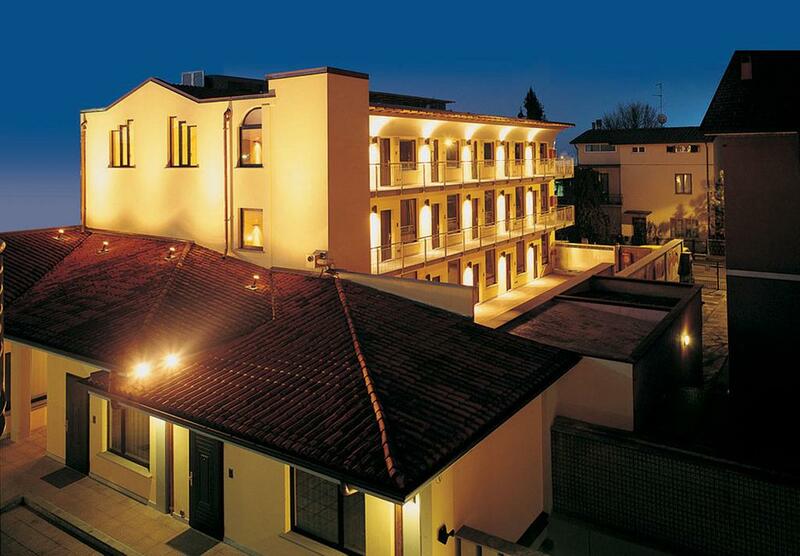 Grande Albergo Roma is located in the heart of Piacenza, a short walk away from Piazza Cavalli square and Palazzo Farnese. A large supervised car park, with direct access from the lobby is available for the hotel guests. Reservations can be made via the hotel website - using the booking code MATER17, which allows you a 15% discount on the current daily price for different types of rooms, all of them breakfast included. The offer is available from the 22nd to the 24th of May, adding "MATER17" in the lower box "Special Code". With this search you will get a lower "BEST INTERNET RATE", depending on the type of room selected. 2. Cancellation policy: No show - 1 night ; Fee of 1 night for cancellations made within 1 days prior to arrival; No penalty applied in every other case for cancellation. If you decide to organize your stay at Grande Albergo Roma, we suggest you to book in advance as the room rates you will find are not fixed but follow the daily market. Henceforth prices will contineously raise approaching the Meeting dates. However the exclusive promotional code allowing a 15% discount will be valid until then. 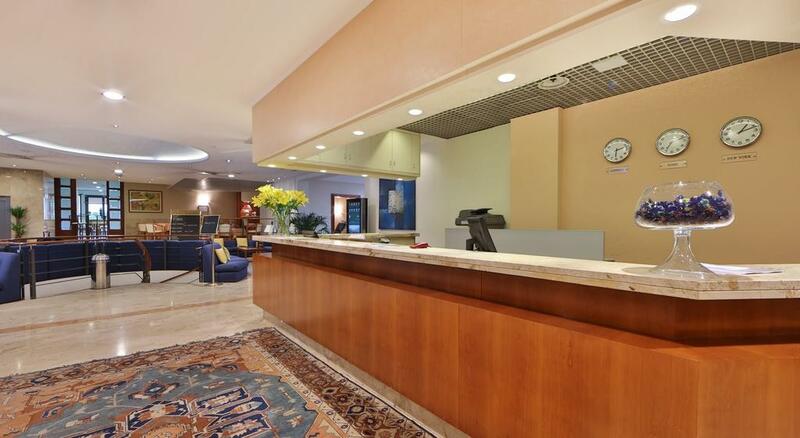 Located 3 km from the city centre of Piacenza and at 1 km from the exit that connects the city to the two main motorways of Northern Italy (A1 and A21),it is very easy to reach the Hotel Ovest by car. To reach the historic center and the Meeting venue then, you may also use the hotel's free bikes. Reservations can be made trough THIS LINK using the booking number 32718 in the lower blue box "I have a Promo Code", which allows you a lower fixed price until availablity. The offer is available from the 21st to the 24th of May. All rates are breakfast included. No reservation resctrictions: possibility to modify and/or cancel your reservation without any penalty even the same day of your arrival before 12 pm. Located in a green area around a 5-minute drive from the city center of Piacenza and 7 km from the A1 motorway exit, the Best Western Park Hotel is very easy to reach by car. After May 7th the hotel will offer a reduced rate of 10% for bookings from May 19th to May 23rd 2017. Cancellations are free until May 15th. For cancellations after this date, it will be charged the first night. Possibility to request a a bus shuttle service to the Meeting venue with a dedicated extra fee for the Hotel guests (according to availability). In order to benefit of the special rates stipulated, please contact the Hotel directly by email or phone and specify that your booking is related to the 3rd MatER Meeting - Innovation and Trends in Waste Management. 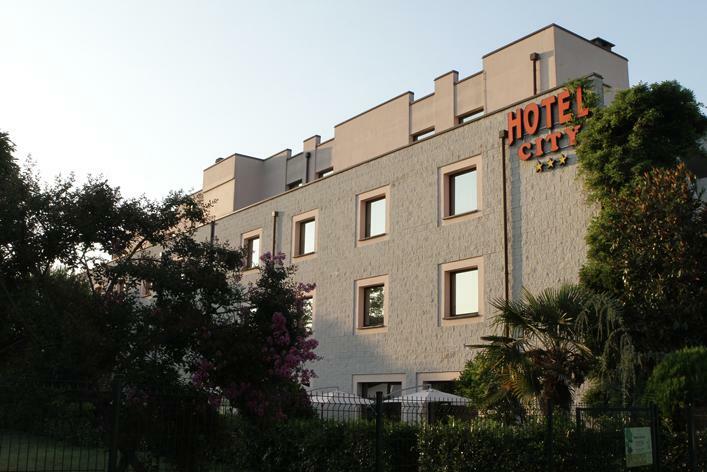 Hotel City is a 5-minute drive from the Piacenza railway station and from the A1 motorway exit, offering free parking. For exploring the city and reaching the MatER Meeting venue, bikes can be rented for free directly at the reception.